DETROIT — AT&T Inc. said it had upgraded its wireless network in six areas of Oakland County: Southfield, Farmington Hills, Clarkston, Waterford, Royal Oak and Troy. Improvements include adding greater capacity and speeds to cell towers in these areas, resulting in faster speeds and more reliable service. 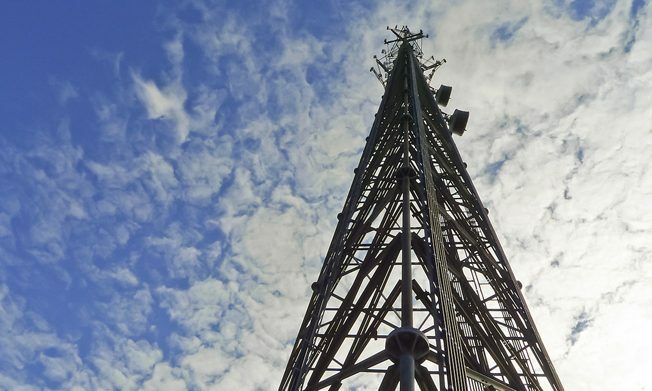 AT&T invested nearly $1.65 billion in its wireless and wired networks in Michigan between 2013 through 2015, driving a wide range of upgrades to reliability, coverage, speed and performance for residents and business customers. For more information, visit https://www.att.com/maps/wireless-coverage.html.